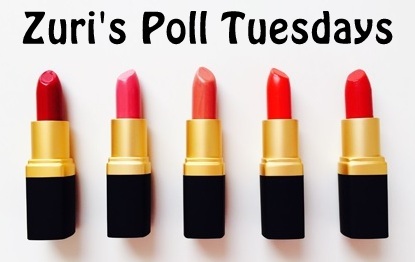 Poll Tuesdays #4 – Think you know your skin well? Think you know your skin well? Play on to find out!